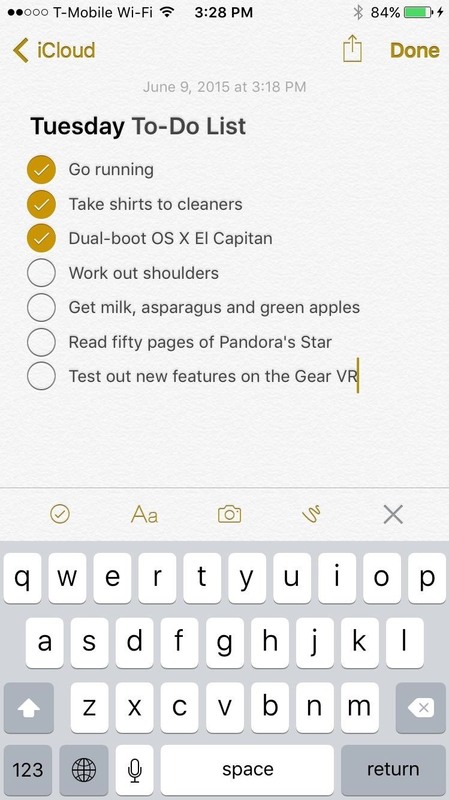 Notes on iOS has never been a particularly great app due to a lack of overall features compared to other note-taking apps like Evernote or Microsoft OneNote. But in iOS 9, Notes has been revamped with many new features, including a new user interface, text formatting options, and the ability to embed checklists, sketches, and links to directions and websites, making it the most complete Notes app Apple has ever designed. Viewing your Notes and finding what you're looking for is now easier, thanks to a redesigned UI which includes thumbnails that give a preview of the embedded images, doodles/sketches, and videos contained in your notes. 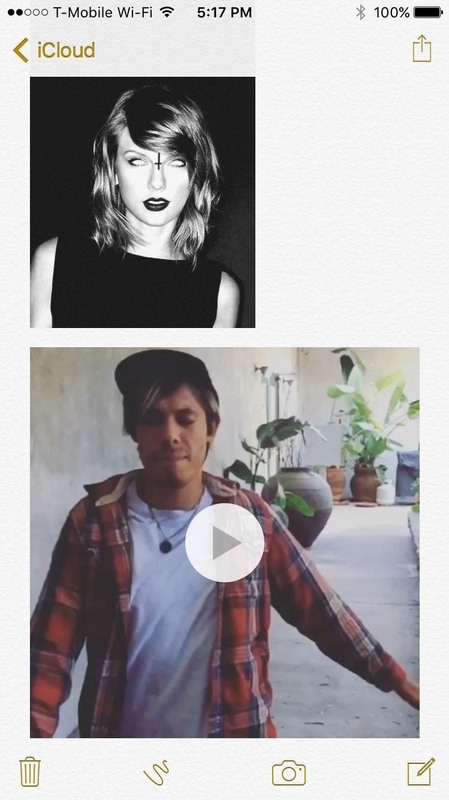 You can view all attachments at once, including photos, videos, sketches, and map and web links, by tapping on the Attachments button at the bottom left. When you hit an attachment, you'll be taken directly to the note that it's embedded in. 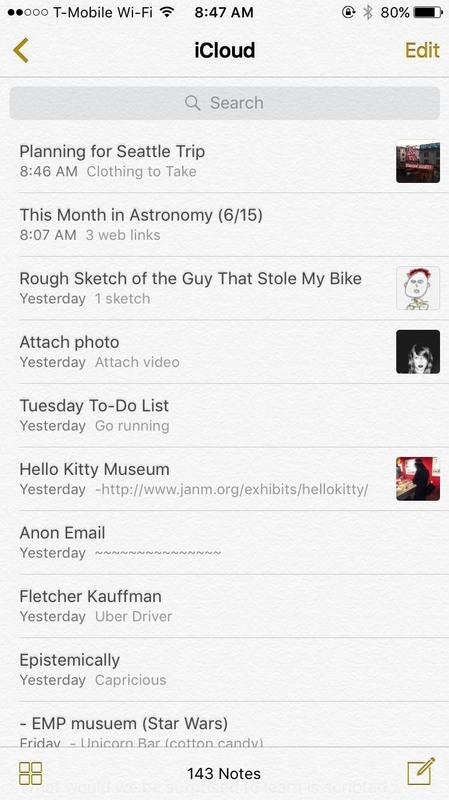 Organizing notes has also improved, with the ability to create folders in which you can place similar notes. 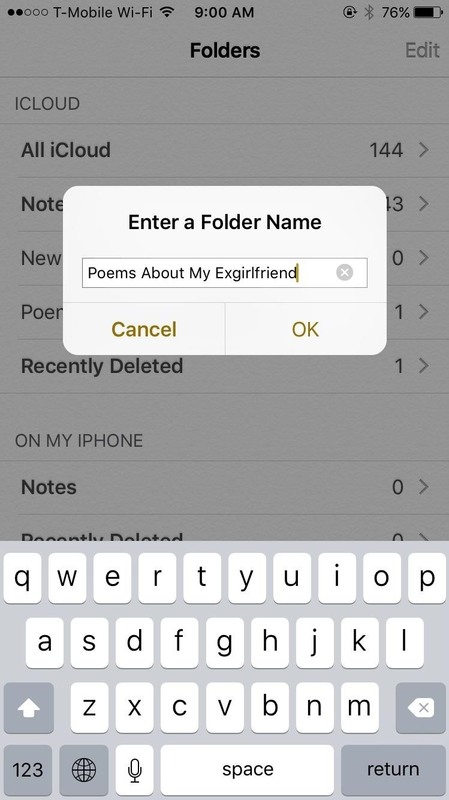 All you have to do is tap on "New Folder," enter a name, and you can keep notes separated, instead of having them all bunched up in one place. When you open a new note, you'll see a plus sign above the keyboard on the far right, which you can tap to access the toolbar. Starting from the far left, you have checklists, text formatting options, photos and videos, and sketches. 4. You Can Create a Checklist! Instead of using bullet points or hyphens to make a list, you can now create an interactive checklist. 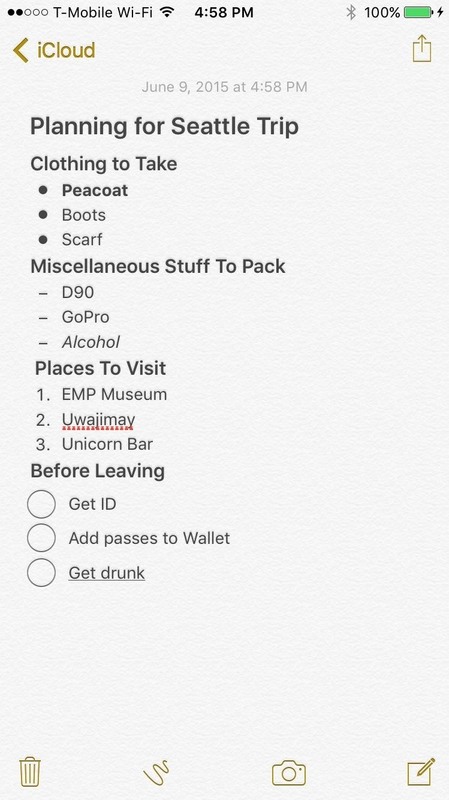 Simply bring up the toolbar and tap on the checklist icon at the far left, which will place a large circle icon in the Notes app. After entering text, hit "Return" on the keyboard to enter another item on the list. Once you're finished, tap on the icon to check and item off, like with the first three items listed in the screenshot below. Using the text formatting options now available in Notes, you can create titles, heading styles, numbered lists. and more, making your lists more organized than ever. 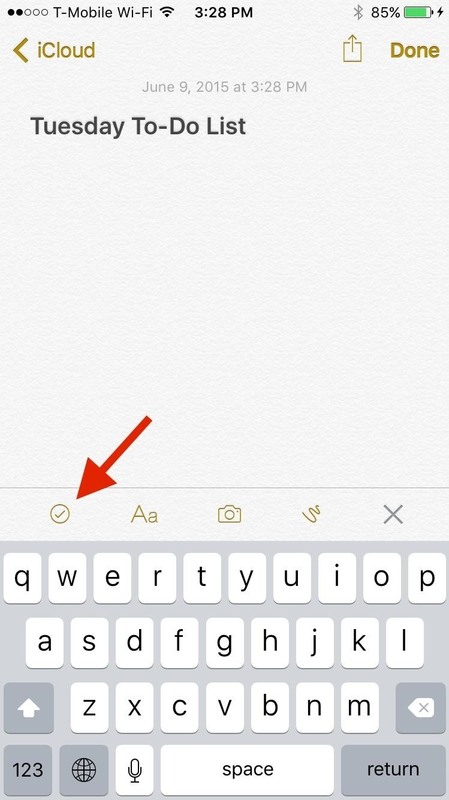 You also have the ability to bold, italicize, and underline text in Notes, which has been available since iOS 8, but nonetheless makes for a great companion to these new formatting tools in iOS 9. 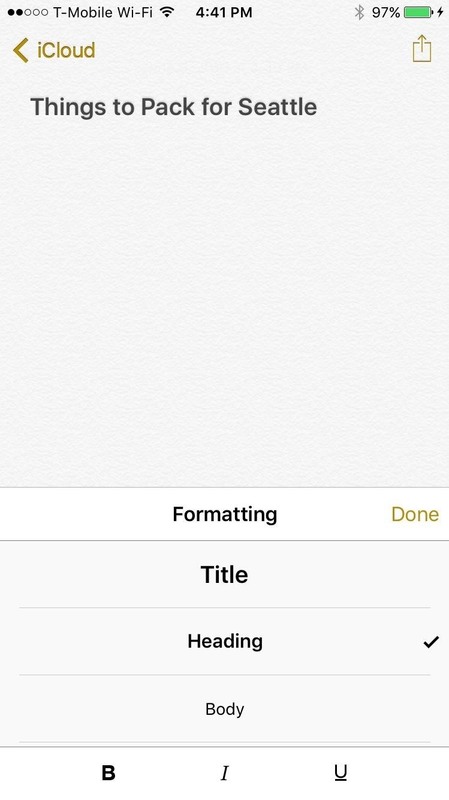 Also available since iOS 8, you can add pictures and videos to your notes, except that the process is now much easier on iOS 9. Simply go to your keyboard, tap on the camera icon, then add a photo or video from your library (or take one from inside the app). 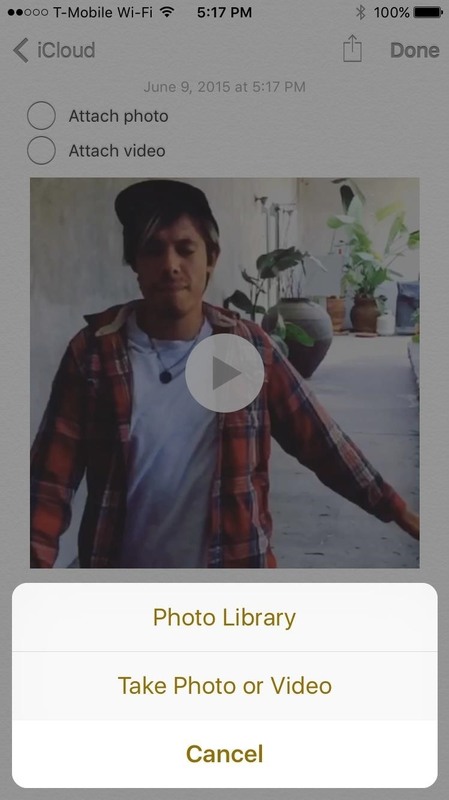 iOS 9 will compress large photos and videos, so that they don't take up too much space. 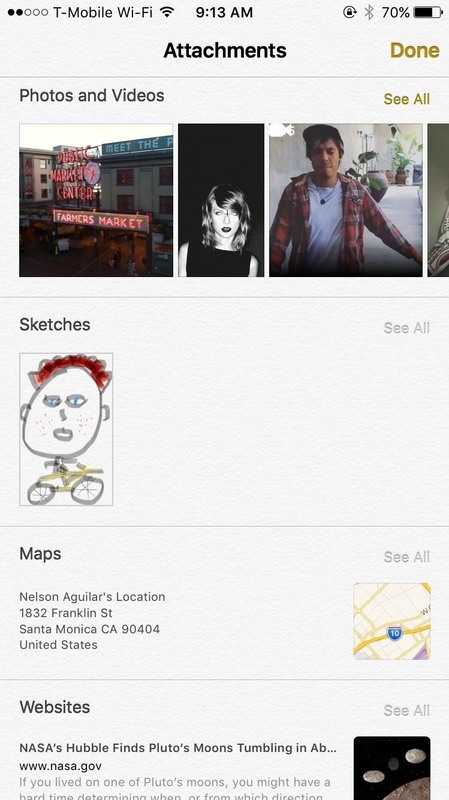 Instead of using photos, you can now draw directly in the Notes app to capture any ideas or thoughts you have. 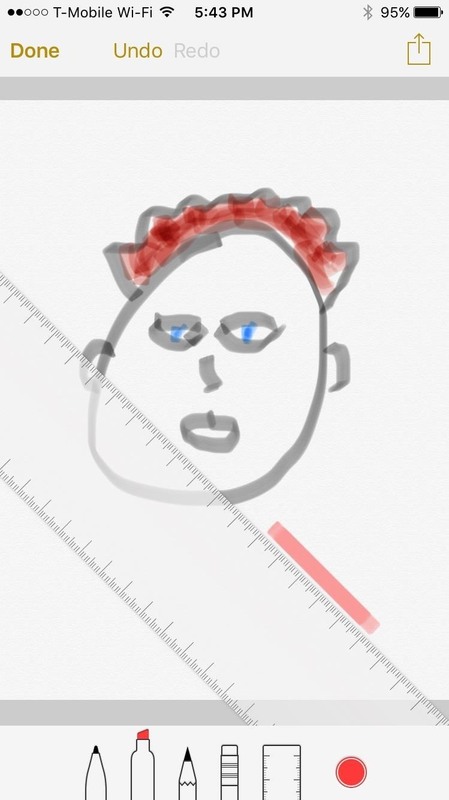 Inside the drawing editor, you'll have different tools, such as a marker, pen, pencil, eraser, and even a ruler. Through the circle icon at the far right of the tools, you can choose a color, with over twenty different options. 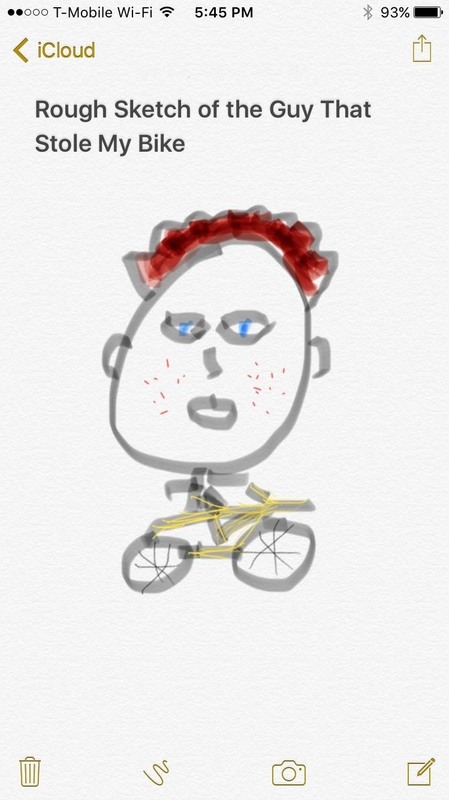 At the top of the page, you can tap on "Undo" and "Redo" in case you make mistakes when drawing. Ever wanted to save a great article you stumbled upon in Safari, but didn't want to add it to your favorites or bookmarks? 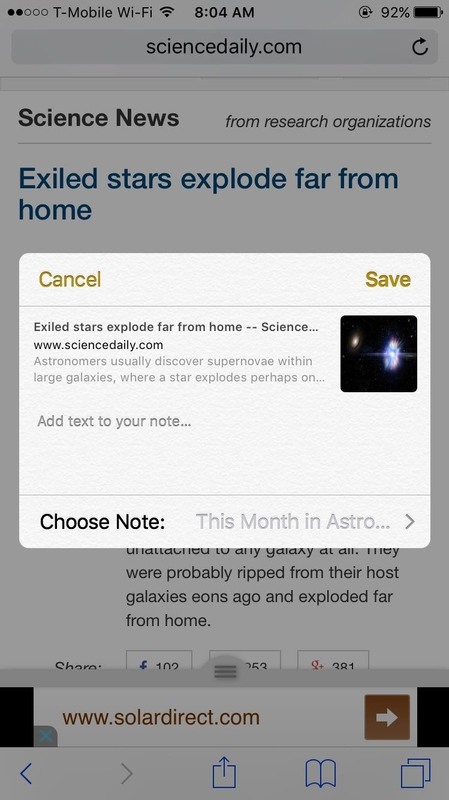 With iOS 9, you can now save links directly to Notes. 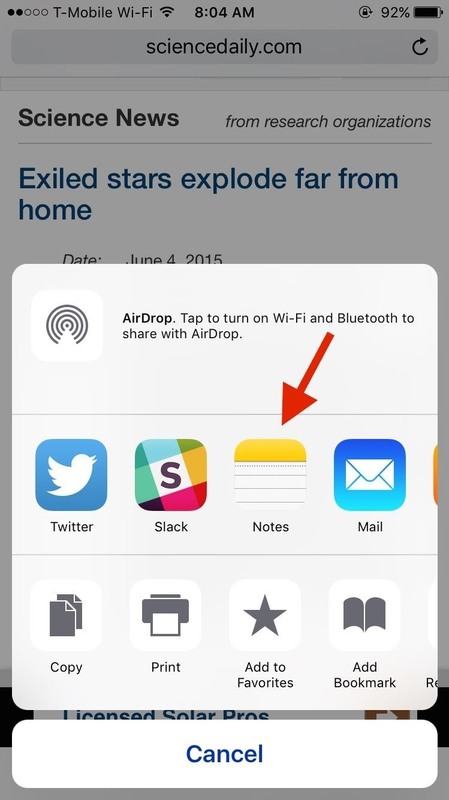 Just tap on Safari's share button, find the Notes icon in the share sheet, and you'll have the option to save the link in a specific note, as well as the ability to add text. 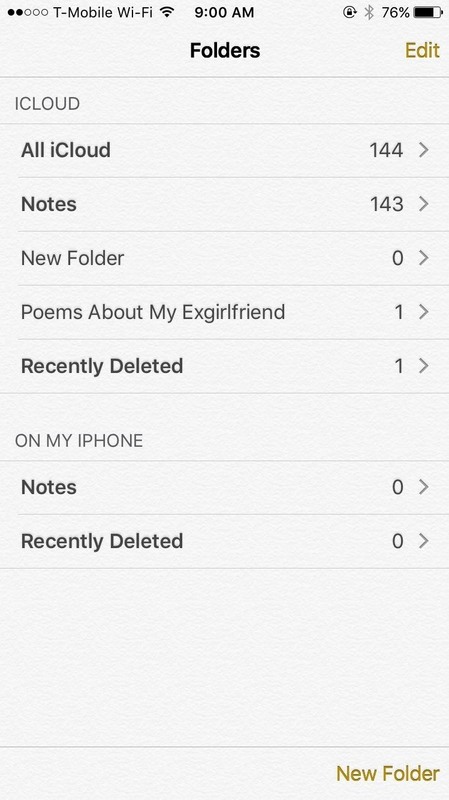 When you go to your notes, you'll see the links in nicely organized boxes, along with a title, short description, and a thumbnail (if available). 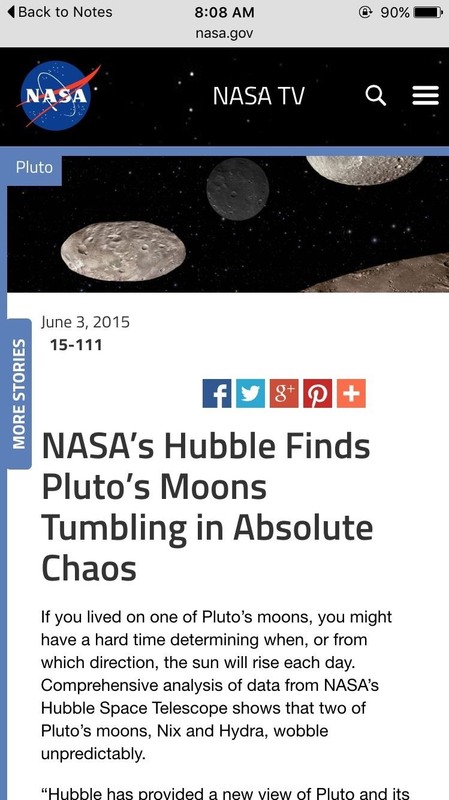 From there, you can launch the link directly in Safari. Similar to placing links, you can also use the share sheet to embed a specific location or directions from Apple Maps. 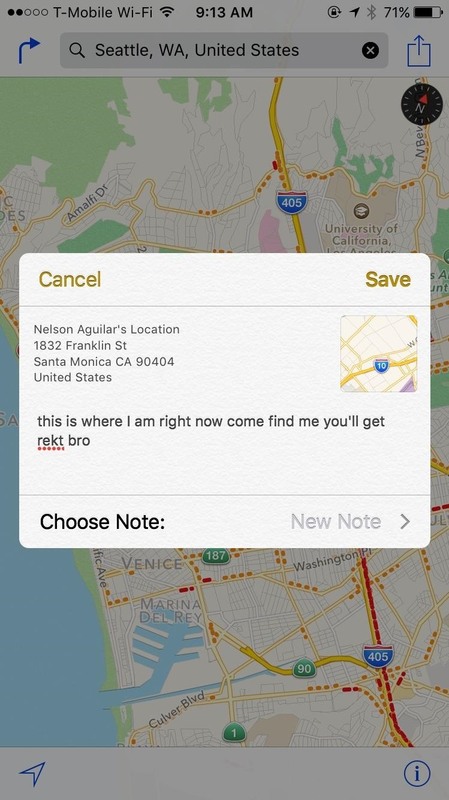 In Maps, tap the share button, choose the note you want to add to (or create a new one), then hit "Save." 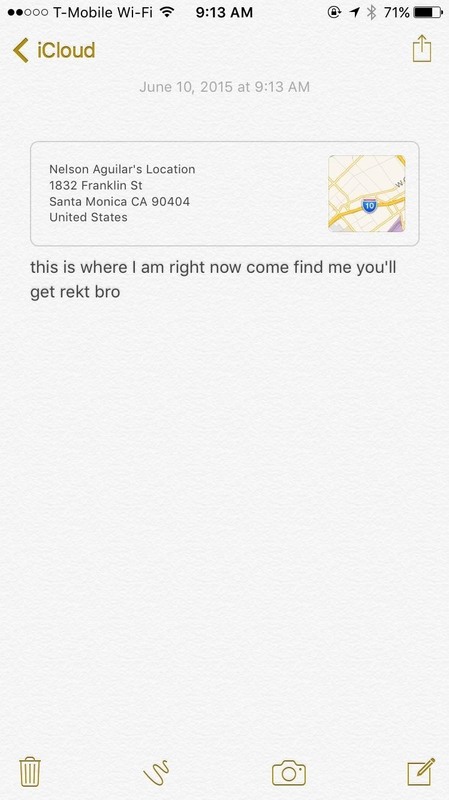 Open the link from your note, and you'll be redirected to Maps. Instead of using the old IMAP-based method of syncing Notes across iCloud, the new Notes app uses the better iCloud Drive for storage and syncing, which is faster and more reliable than the previous method. Plus, the Notes app on iCloud and in El Capitan will have all of the same features mentioned above, and those using the iOS 9 and El Capitan betas will be able to use the features right now. 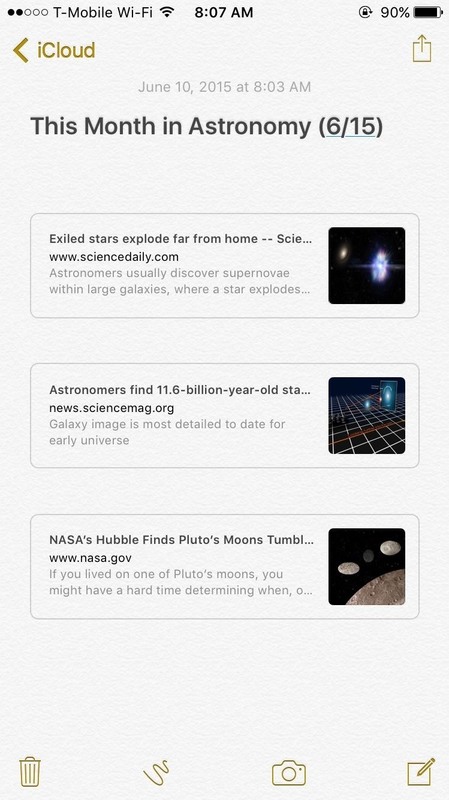 Combined, all the new features in Notes on iOS 9 make it a much more powerful tool for creating lists, jotting down any ideas, organizing links, and more. Stay tuned for more iOS 9 tips, tricks, and guides, as we'll be taking the brand new OS apart to show you the best new features it has to offer. Follow Apple Hacks over on Facebook and Twitter, or Gadget Hacks over on Facebook, Google+, and Twitter, for more Apple tips.